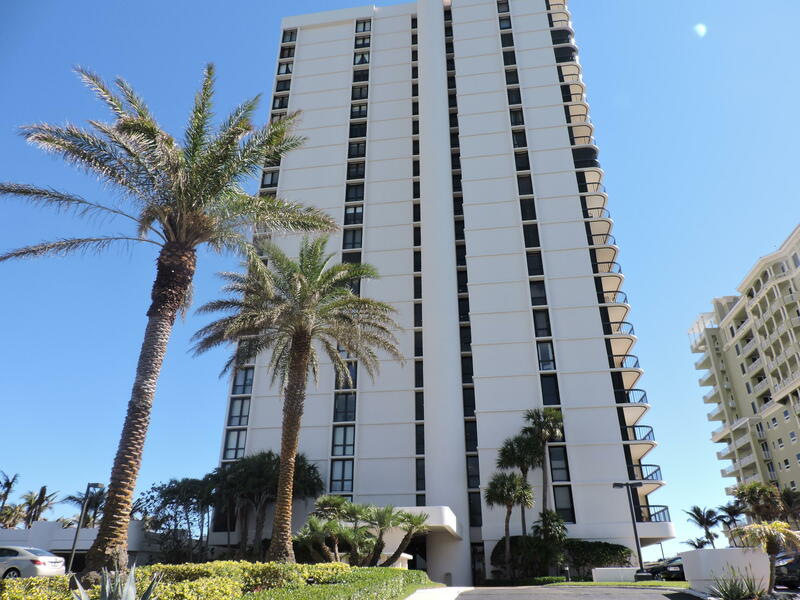 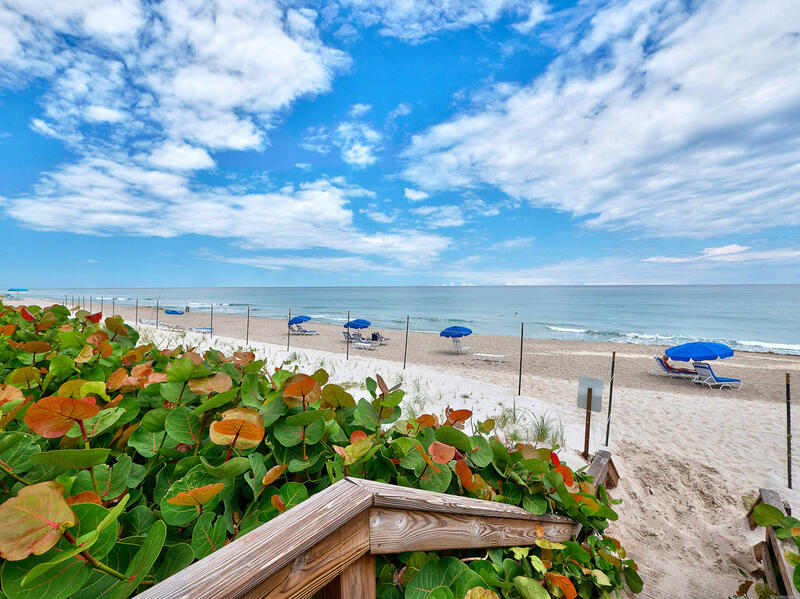 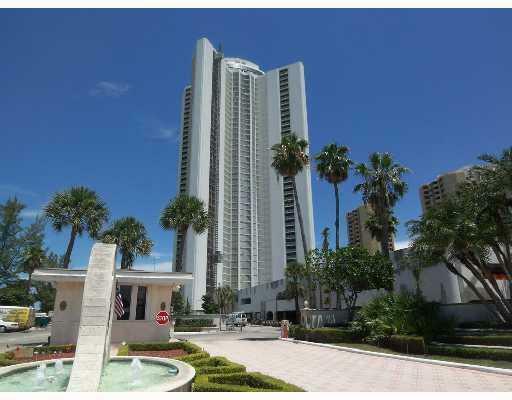 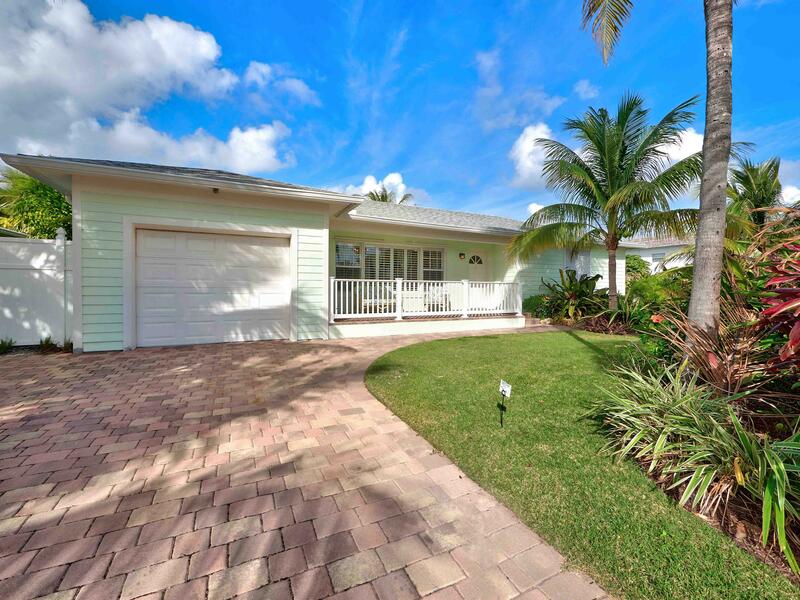 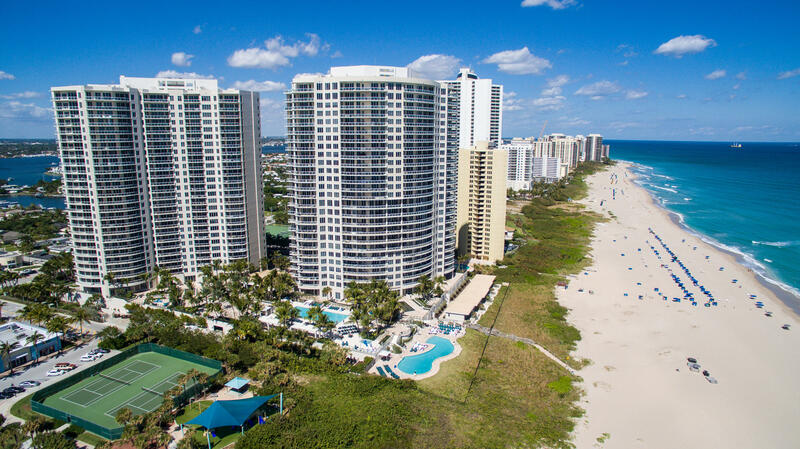 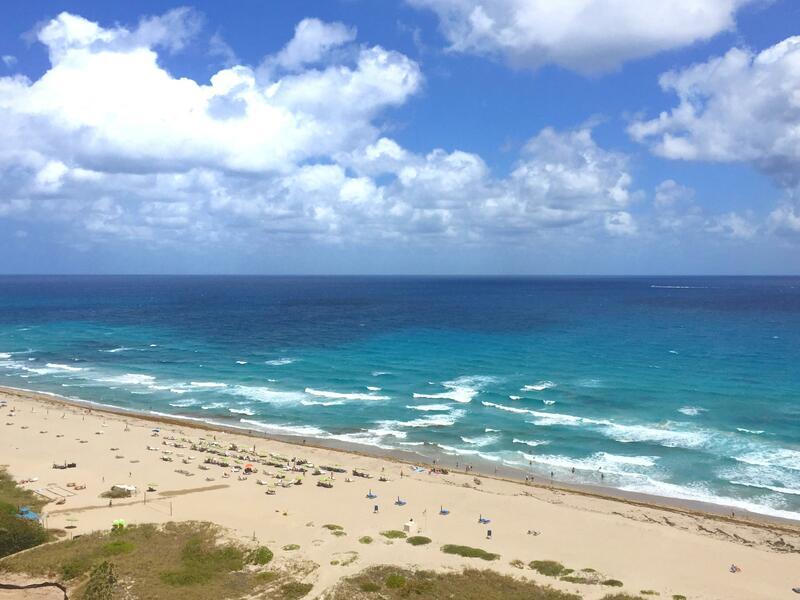 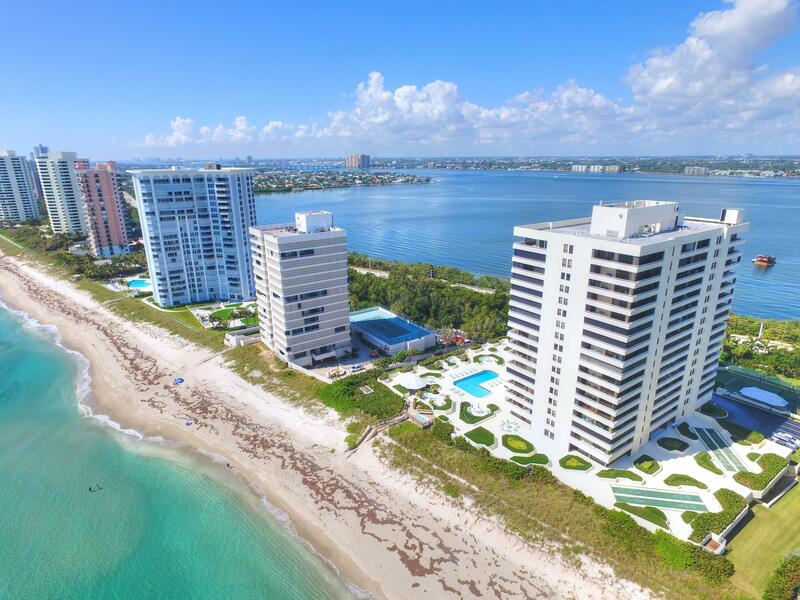 Magnificent views of oceanfront and the intra coastal.Sunrise, Sunsets. 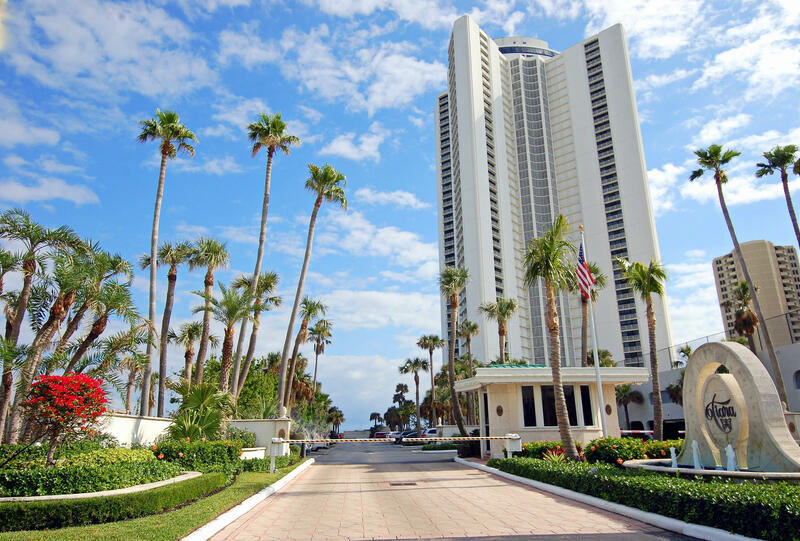 Living here is like living at a resort. 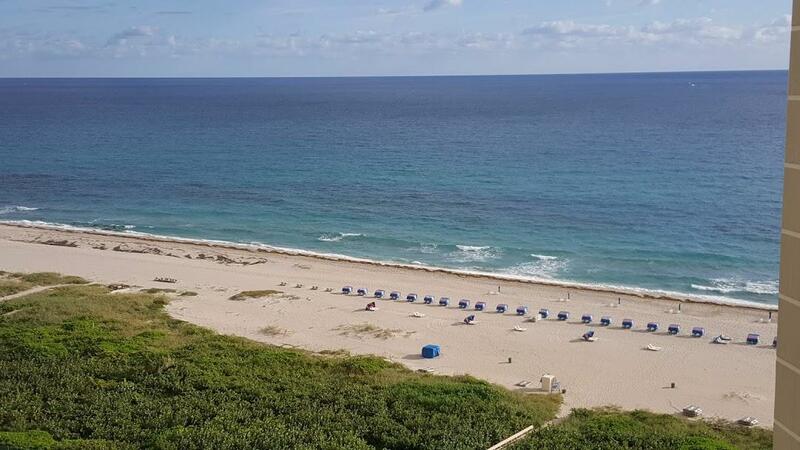 Lots of amenities.